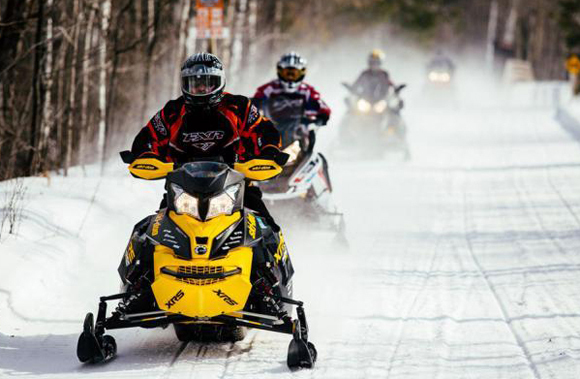 Stretching for 146-miles from Duluth up to Grand Marais in northeastern Minnesota, the North Shore State Trail provides some of the most rugged and scenic vistas in the state. 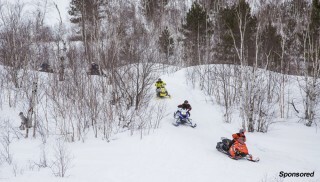 A portion of the trail runs along a ridgeline that overlooks Lake Superior. 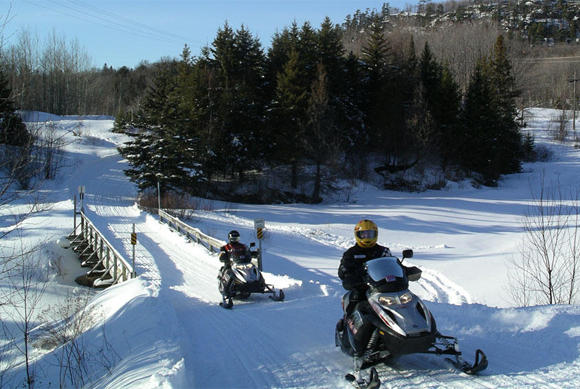 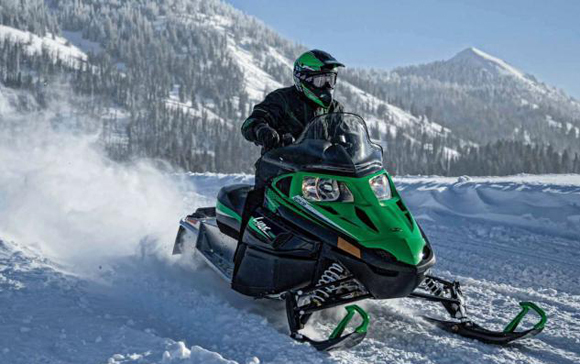 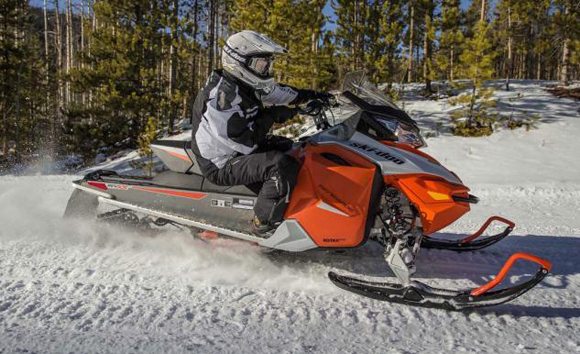 One of the prettiest trails in the region, the North Shore Trail hooks up with hundreds of miles of snowmobile club trails and intersects many communities along the way. 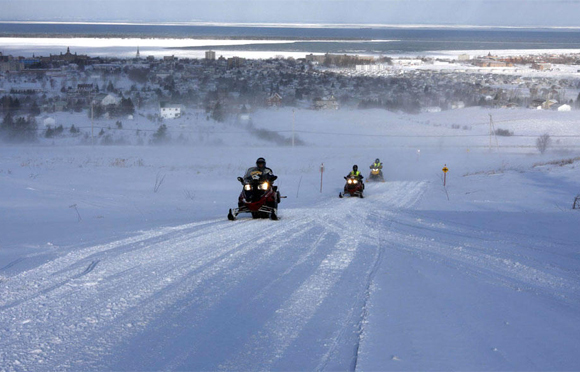 Duluth, a seaport city with a population of 86,000, has its own network of trails, making it relatively easy for visitors to access the North Shore Trail. 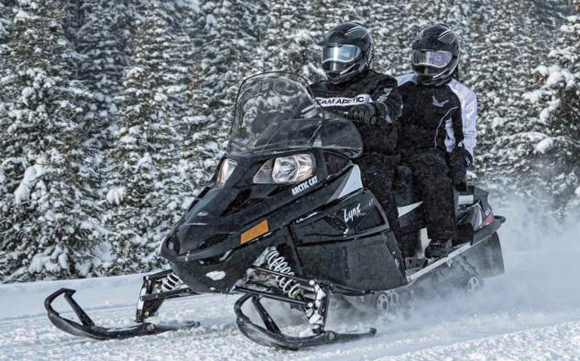 There are multiple entry points to the trail other than Duluth or Grand Marais, but these are the biggest and most accommodating for lodging. 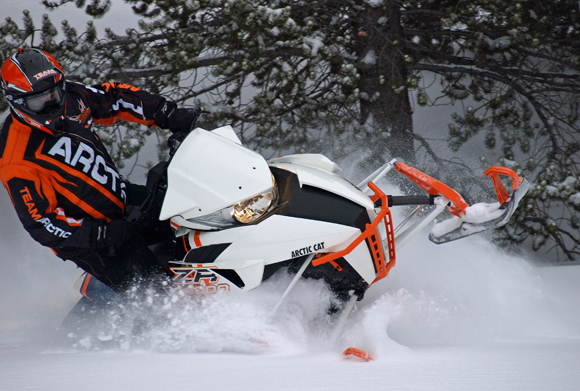 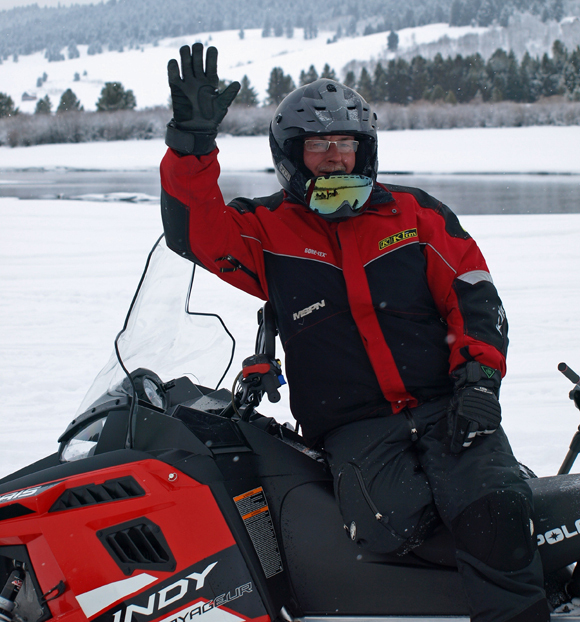 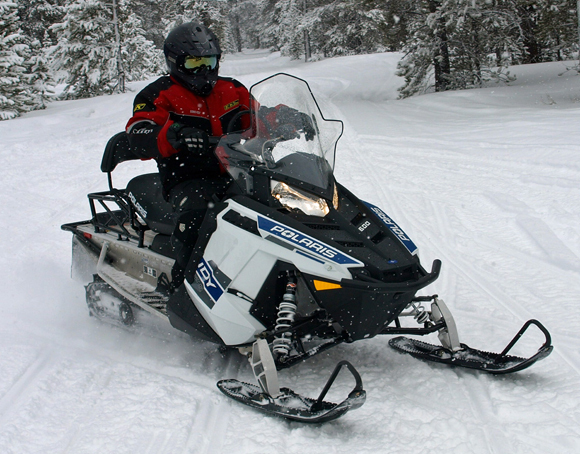 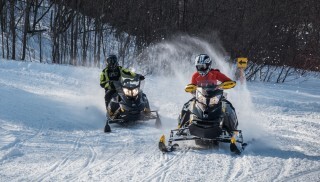 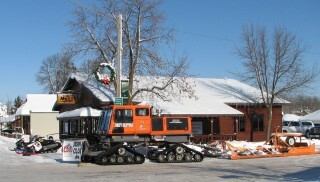 For more information about the North Shore Trail, check out http://www.northshorevisitor.com/winter/snowmobiling.html, or http://www.dnr.state.mn.us/state_trails/north_shore.